When Spencer becomes friends with the elderly Mr. White, he makes a bargain he can never turn away from. Make a deal with the Devil, and you’re bound to get burned. Spencer is an almost thirty year-old-man who is living the life he’s never wanted. He’s never been happy: his demanding wife has seen to that. So Spencer finds solace in a new friend, the enigmatic Mr. White. Their relationship begins with a gift and ends with a destiny that threatens his very soul. Spencer must race against time to discover the truth about Mr. White and save what little he has left. For Mr. White giveth, and Mr. White taketh away. 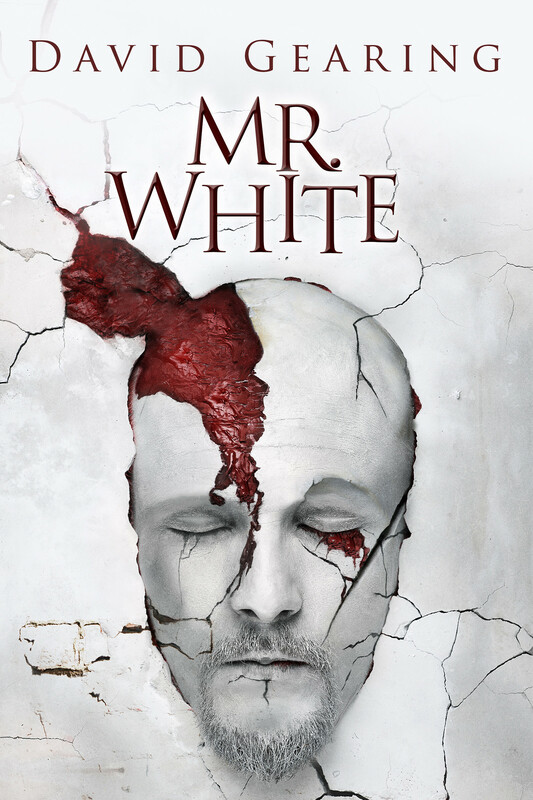 MR. WHITE is a twisted psychological thriller that asks just what kind of evil really lurks in the hearts of man.